hd00:11Moving gloss particles on green background. Flood lights disco background with rays and particles. Beautiful disco background. Seamless loop. 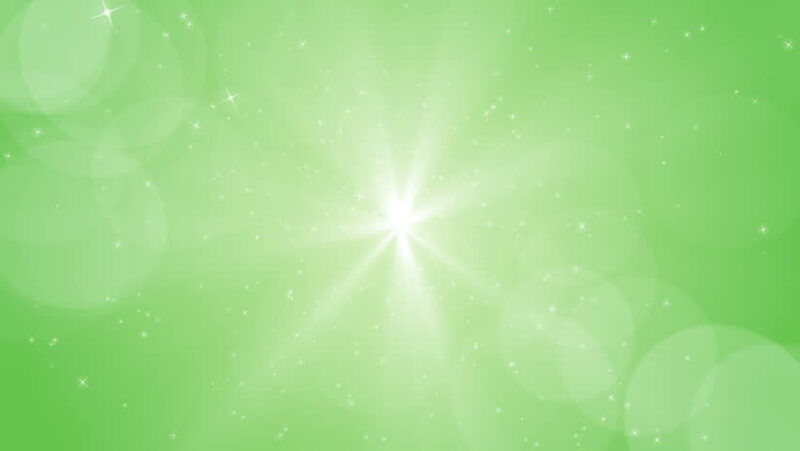 hd00:11Animation green background with rays in space.Abstract green animation background with lens flare. VJ Seamless loop.